What are some of the dangers faced by novice drivers? Who is responsible in the event of a collision or violation of the law? How can alcohol make an already dangerous task even more risky? The teens and parents will spend time in a classroom environment lead by SDPD Officers. The parent session will then continue as the teens are transported in a police vehicle to a DUI checkpoint. They will have the opportunity to observe the checkpoint operation and witness the process of screening for impairment firsthand, including the arrest of drivers that officers believe to be impaired. The class is available on a first come, first serve basis. 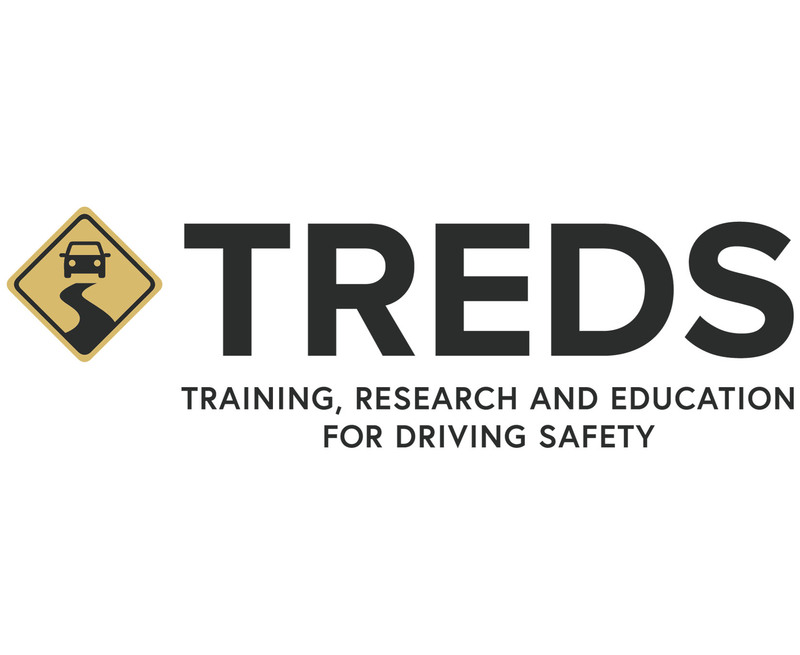 For more information, please visit the TREDS website. 1. Visit the Teen Alcohol Awareness program website. 2. Find and register for a class by contacting Officer Mark McCullough at mmccullough@pd.sandiego.gov. 1. Attend a class for the Teen Alcohol Awareness Program (TAAP).